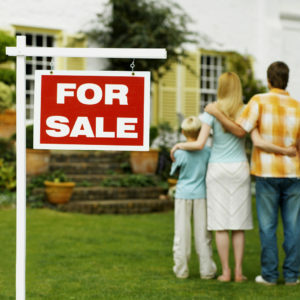 We will go through a process of discovery together to determine the fair market value of your home. The Comparative Market Analysis (CMA) will serve as a barometer of current market conditions and provide information on a variety of factors which will help us price your property for a successful sale. This information is evaluated for the purpose of forming an opinion of the Fair Market Value of your home under the prevailing conditions at the time of this proposal. The single most important factor in the marketing of real estate is the opinion of value. Property priced too high will sit on the market and become “shop worn.” Ideally, the property should be priced at Comparable Market Value. Studies continue to show that a property listed at 15% over market value has a 20% probability of sale; 10% over market value has a 30% probability of sale; 5% over market value has a 50% probability of sale. 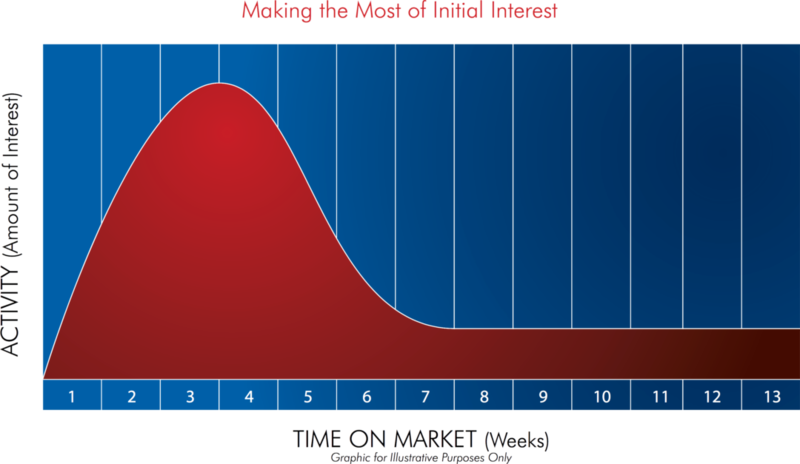 Properties priced at market value have a 95% probability of sale. A myriad of details must be attended to before a sale becomes final, including inspections, loan documents, contingency removals, insurance, and escrow items. I will follow through on all of these matters to keep the process proceeding on schedule and destined for a successful close.